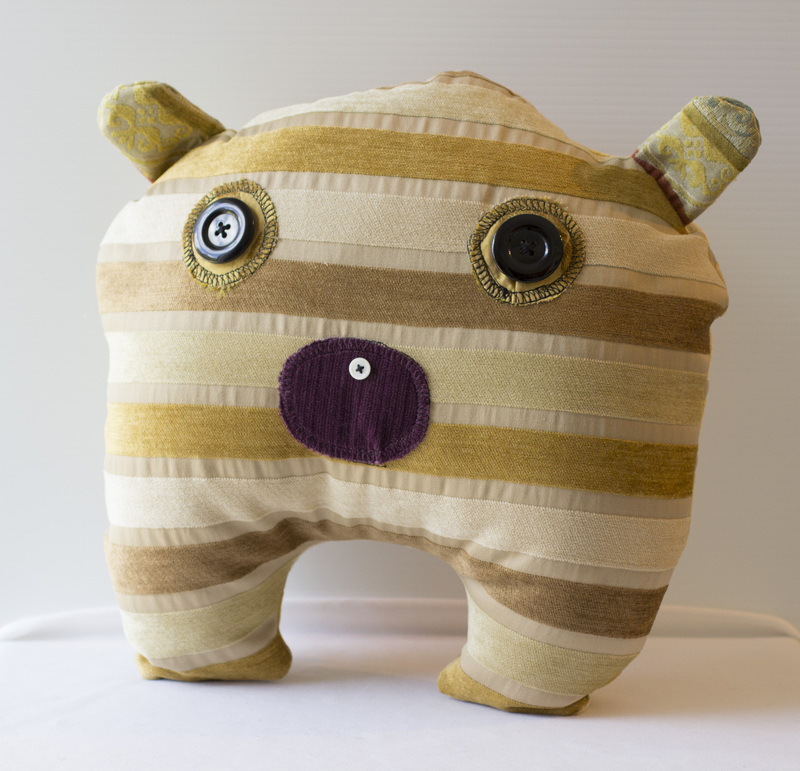 Jill Nuckles, founder of Little Felt Factory, creates whimsical keepsakes, purses, ornaments and giftware. 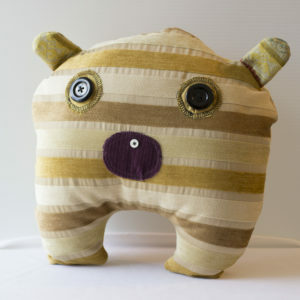 Each piece is unique and makes the perfect gift to put a smile on someone’s face! 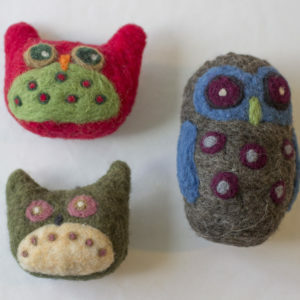 She also makes felting kits that contain all the instructions and materials you need to make your very own felted piece. Jill received her Bachelor of Fine Arts as a sculpture major from Alberta College of Art + Design in 1999. 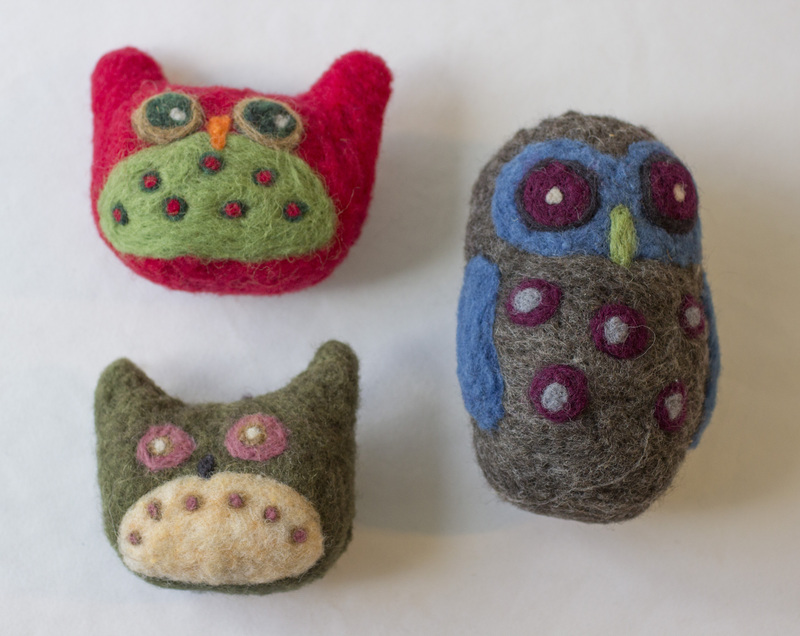 In addition to producing fine quality felt, textile, and ceramic work, Jill is part of the Hand Made Here! Artist Collective in Calgary, Alberta. Her work has been featured in numerous exhibitions at the Alberta Craft Council, including Citizens of Craft (2017), Trophies for the Ranchland (2014), and In the RED (2011). 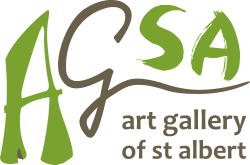 Jill is employed at the new Alberta Craft Council Gallery in Calgary as the Exhibitions Coordinator.